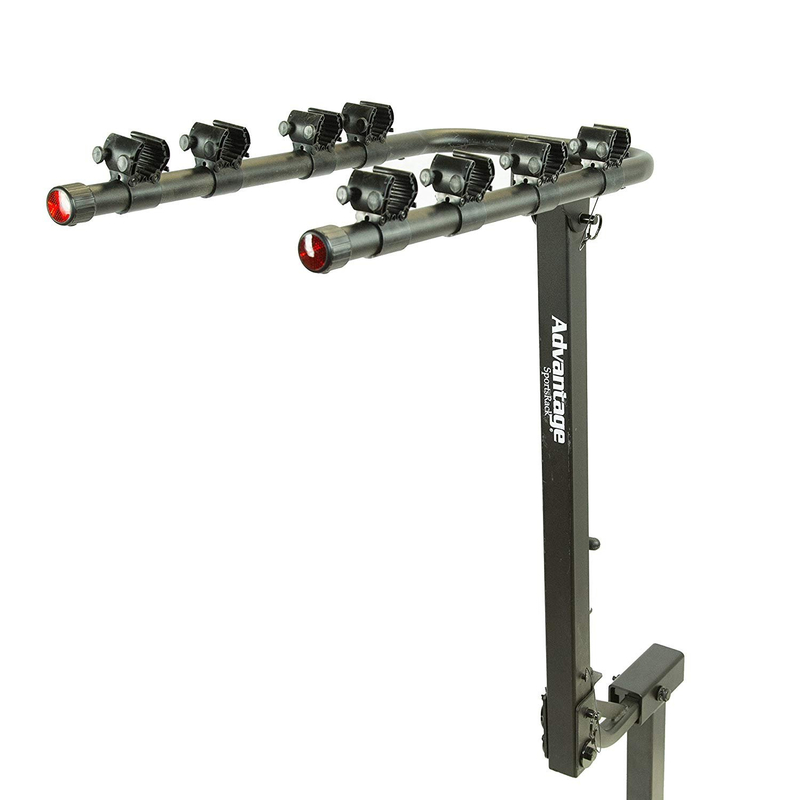 Hold up to four bikes, securely and fully assembled with the TiltAWAY Bike Rack. 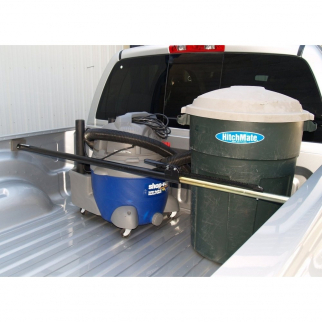 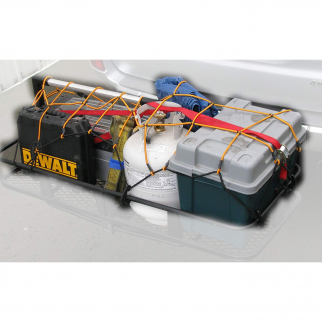 The rack tilts away allowing access to the cargo area and is easy to install. 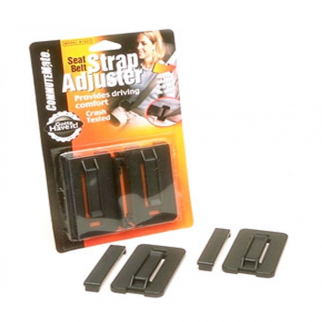 Fits 2-inch hitches and comes with an anti-wobble device.